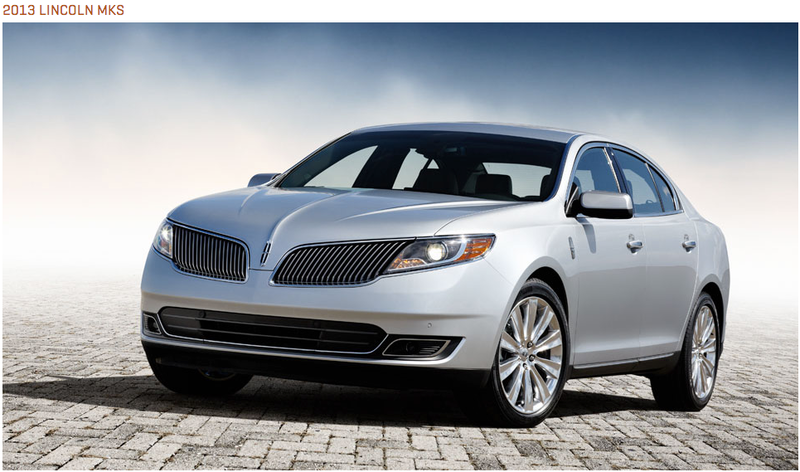 Test drive a new Lincoln vehicle at the Dwell Design & Drive this weekend! It’s official: tickets for this weekend’s San Diego Home Tours and Meet the Architects are SOLD OUT. Don’t worry design fans, all hope is not lost – you can still enjoy a design-filled weekend by signing up for the Home Tour wait list (for Saturday or Sunday), or RSVP to the Dwell Design & Drive, presented by Lincoln. On November 10 and 11, come test drive a brand-new Lincoln vehicle and help build a more sustainable future using the power of design (for every driver, Lincoln will donate $25 to Dwell’s non-profit partner, Architecture for Humanity). Mingle with the great minds behind the Dwell Home Tour’s featured designs, enjoy chef-prepared bites, and enjoy exclusive access to the Museum of Contemporary Art San Diego (MCASD) La Jolla’s new Fall Exhibition Behold, America! and the NewSchool of Architecture + Design. Each test drive will last about 7-10 minutes, and is free and open to the public. Spaces are running out fast, so be sure to reserve your spot online!